The harsh reality of accessing fertility treatment is unfortunately linked to your postcode. Just after we experienced our first failed cycle, we were told that our local borough were no longer offering funding for 3 cycles. Thank God our funding had already been secured and the changes did not affect us. 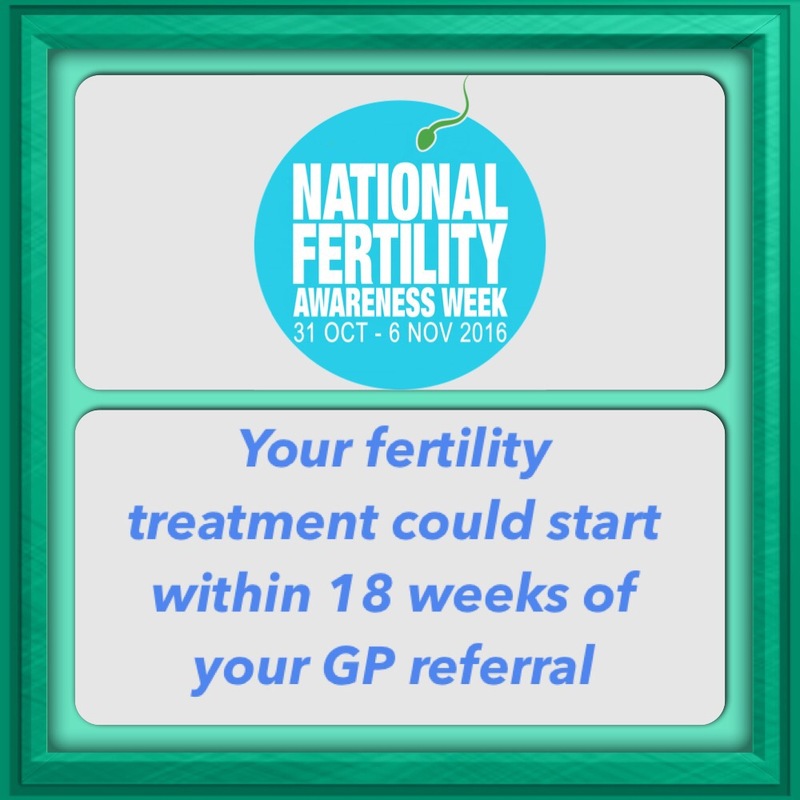 IVF may not be the route you need or even want to take but, it’s definitely worth looking into what is available to you in your local borough. Once you have been referred by your GP, your treatment could start within five months but, it can be a long and draining process of getting to your desired treatment method. There is normally a protocol of trying medication and or, a certain amount of cycles of IUI and Clomid. You may also be referred for surgical procedures such as fallopian tube surgery, Laparoscopy and for men, the correction of an epididymal blockage. As we had waited so long without any positive results, we really had to fight and plead our case to jump straight to IVF. TIP: Your treatment does not need to be in your local hospital if funded by the NHS. You can choose to have your treatment at a private clinic providing they accept patients under NHS funding. This is the route we took and found that the waiting time was far shorter than an NHS hospital and the level of care was simply amazing. We were never made to feel any different for not being private paying patients. For those of you reading in the UK, below is an outline of the latest changes to IVF funding in England. REDUCED number of cycles from 3 to 1 for financial reasons.